stormking14 has contributed to 109 posts out of 468621 total posts (.02%) in 4,298 days (.03 posts per day). I am having problems with my scenery. I have made a couple things, which I want to put in my map. Everytime I add them into the map, they turn out to not be completely solid. Sometimes I can walk through the model, and sometimes it disapperas when I look at it from an angle. I think this has something to do with my collision model, but I don't know for sure. Could someone help me please? Wow way to bring up something entirely dead. So I will to. RJ00125 look at that post of the ship then look a few posts after. I found that out maby 1 or 2 days after they posted that. You must be quick because it only took you a few months. DEE Hunter that UNSS Zepher doesn't happen to be this this does it? I don't know if this was mentioned already, but in the map sciophobia there is a secret room at the bottom of the map. I used dev cam to get there so... I don't know if it is possible to reach on foot. EDIT: nvm kev3344 said it. 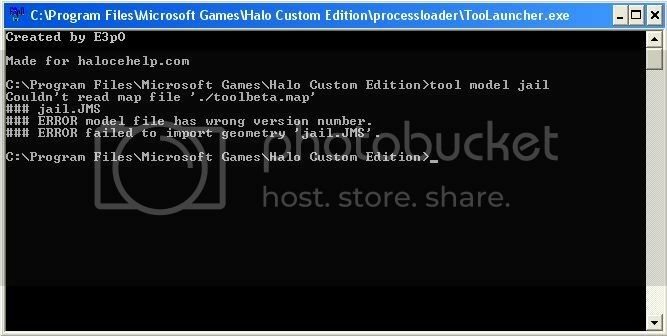 Its suppose to say "Couldn't read map file './toolbeta.map'" Just wait a minute or two and it should compile. Every which way I try it it doesnt work. I have used chimp, bluestreak and some other exporter. I click run script, find the script.ms and run it. Then open grablistener and saved my project as blahblah.JMS. Then I make a folder in data called blahblah and put a models, and physics folder in that. Then I drop the .JMS file in both but in the physics folder I rename it blahblah_collision.JMS. 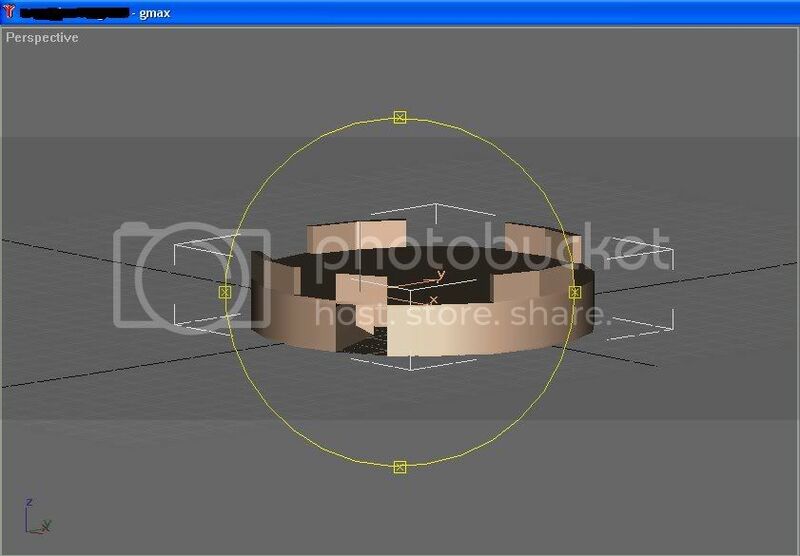 I also then drop my gmax file in the models folder. Then when I go to compile I get this. 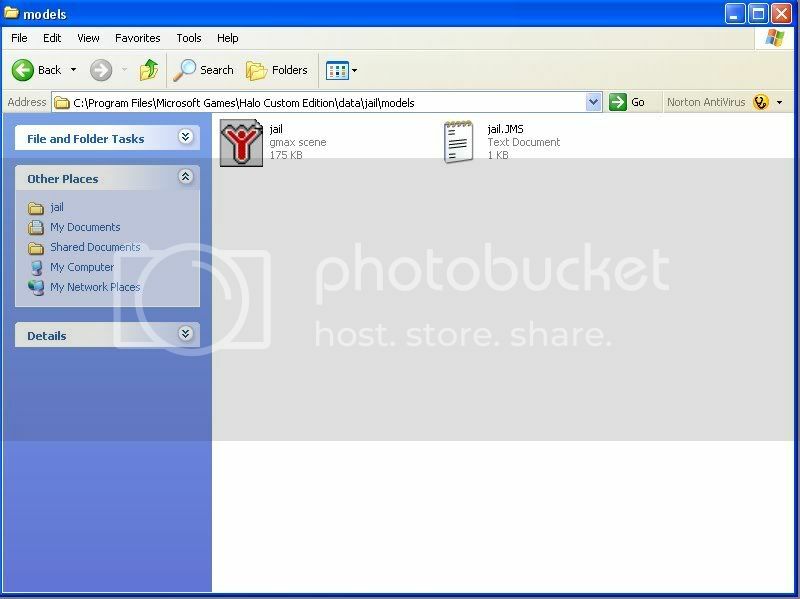 http://i195.photobucket.com/albums/z96/kadextoni/toolerroragain.jpg What am I doing wrong? 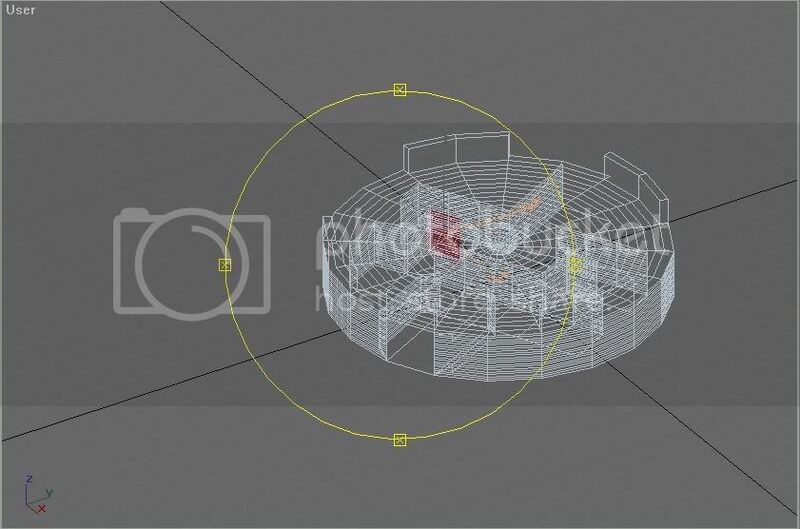 EDIT: I have moved the verticies off of each other a little then I went to the weld menu and beside Selected I typed 10 and beside target I selected 4. Then I welded the verticies together 1 by 1. 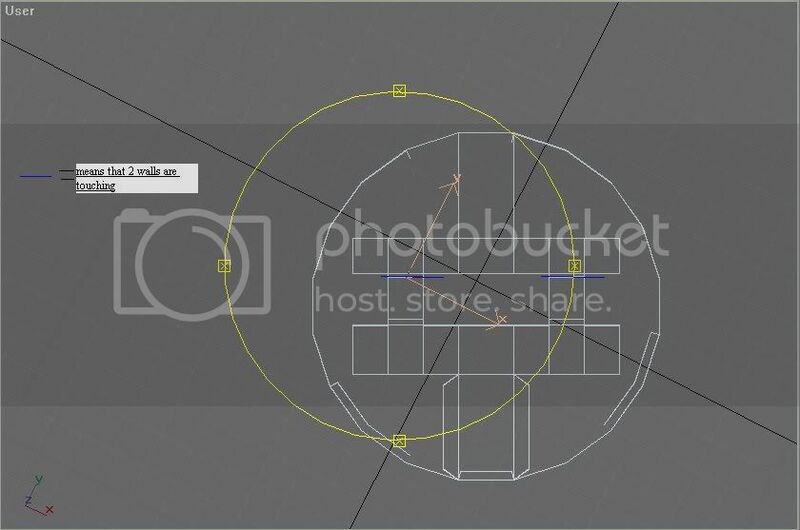 Will this work because I dont want my model to have errors. 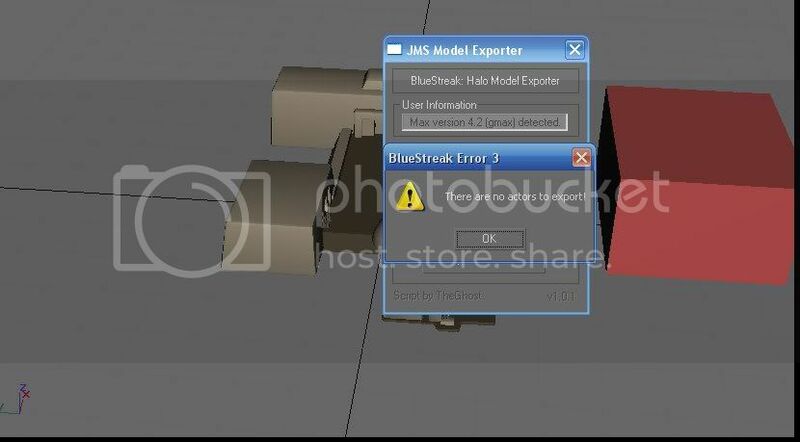 I think I use to know how to find that but its been over a year since I tryed to import my models into halo. I hope this is it. 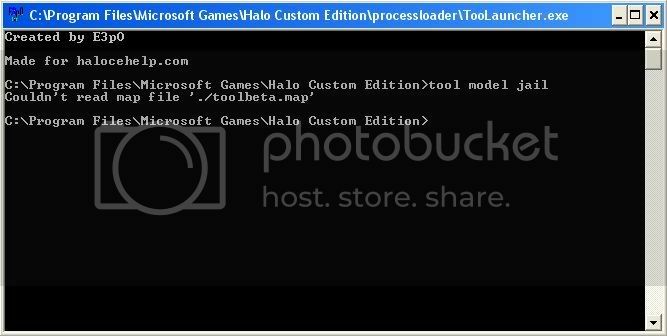 and then I went to compile the structure it didnt do anything other than say couldnt read toolbeta.map or whatever. I think the problem is for some reason the .JMS file is really still a notepad but I followed the instructions. Here are a few pictures to help. How do I mod the Ui interface? What I mean is the main menu. Can you give me a link to a tutorial or something, because I bet it is not something easily explained in a few sentences. Time: Sun April 21, 2019 9:20 AM 703 ms.